And the flute was silent in reply to all his words. And as his breath gave life to the song, the flute finally replied to her maker. And her song was so sweet and the melody was alive and she brought tears to the eyes of the old man, even though he was the one who played the music and he already knew the song. Still, she made him cry. Just as he had designed her to do. I’ve been reading Sailing Between the Stars bit by bit before I turn out the lamp at the end of my day. (Unlike the Proverbs 31 Woman who never turns out her lamp. )Steven James is a captivating story-teller, and this fable spoke deep into my soul. I knew it had to be shared with my friends. It’s beautiful and creative like you. It’s a wonderful portrait of our destiny. Our Calling. Our Purpose. I love how the flute maker knows his creation; He knows its purpose and the beauty it can make, but despite that knowledge the flute maker is moved by the music of his flute. When he breathes life into her, her song brings tears to his eyes. When she sings, his heart is stirred. Even though he knew she could sing such beauty, he is with her in the moment. And in that moment even the maker is touched by his creation’s song. Even though He knows the future, it never takes Him away from the present. He is with us in the moment. The flute could not sing without the breath of her maker. Neither can we. Our purpose was never meant to be fulfilled on our own. Never. May we take time today and every day to sit with our Maker and wait for Him to breathe life into us. Our song will stir more hearts if we do. Have a great weekend! Happy Mothers Day! See you Monday. I’ll announce the winner of the drawing with the Bite of Bread. 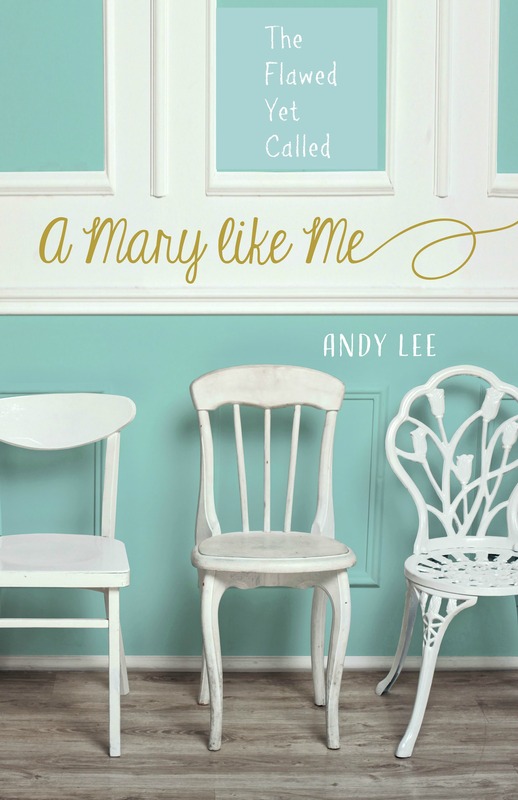 Andy Lee Book Giveaway His heart is stirred when you fulfill your purpose. Purpose is a team effort. Sailing Between the Stars Steven James Wordsbyandylee Your Maker is proud of you. Andy- I look forward to reading your inspiring words everyweek. They help me to draw closer and trust our God more. You do have a gift from God which helps all of us to grow in faith. Thank You!! Thank you Marilyn! So thankful these words inspire you. God is good! I’ve entered you into the contest! That word stuck out to me too, Sondra. 🙂 You’re entered! The fable is beautiful. I’m not surprised at all that your heart felt it. I’ll put your name in the basket! What a wonderful fable. I would love to read the rest of the book….bit by bit as well….to absorb, to ponder, to enjoy. I truly enjoy your posts and your perspectives. Thank you so much for sharing your amazing talent with us. We can tweet it, email it, pin it, facebook it and continue the sharing! Also, chuckled over the Proverbs 31 Woman comment. Thanks. Sweet Rhonda, thank you for the kind words. “Amazing talent” is not mine. I’m humbled by those words, oh…if you only knew. When they flow and the flowing is life giving, it’s only from Him. But I’m so thankful He breathes through me once in awhile to sing His song. It’s such a joy to be His instrument, isn’t it? You are entered into the contest! Thanks for visiting and commenting. 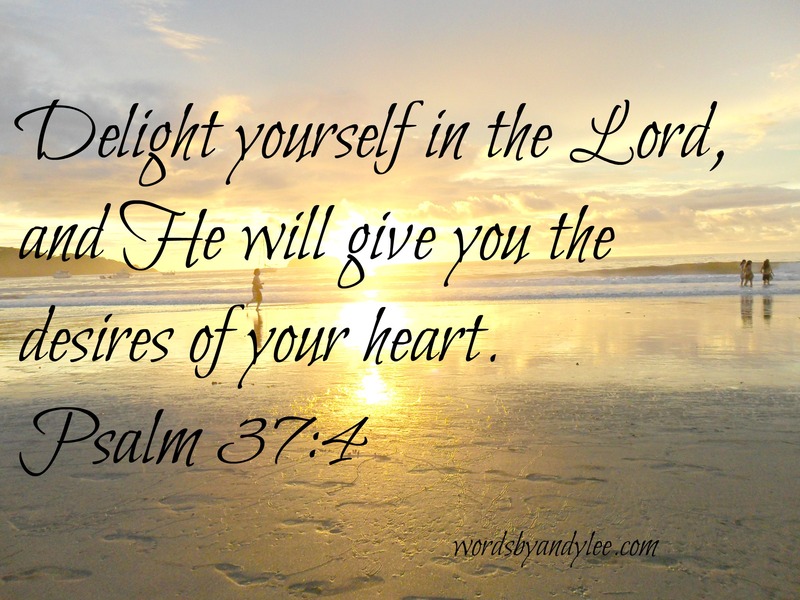 He breathed through you today too. 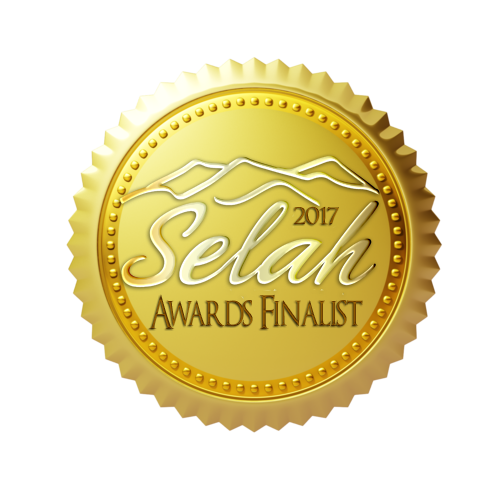 Blessings! I’ve heard his fiction is scary! I haven’t been brave enough. I do love this nonfiction though. I’ll put your name in the basket! Love it! 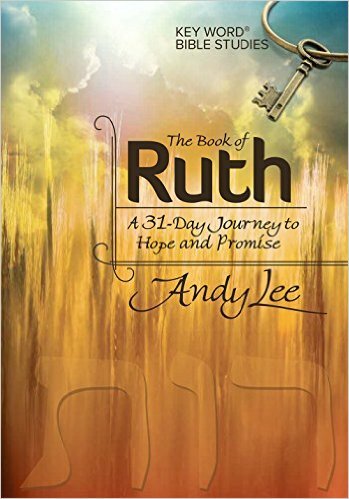 Gotta get this book! You would love it. If you don’t win, you can borrow mine. 🙂 I’ll put your name in the basket. Thanks for reading and commenting, friend. 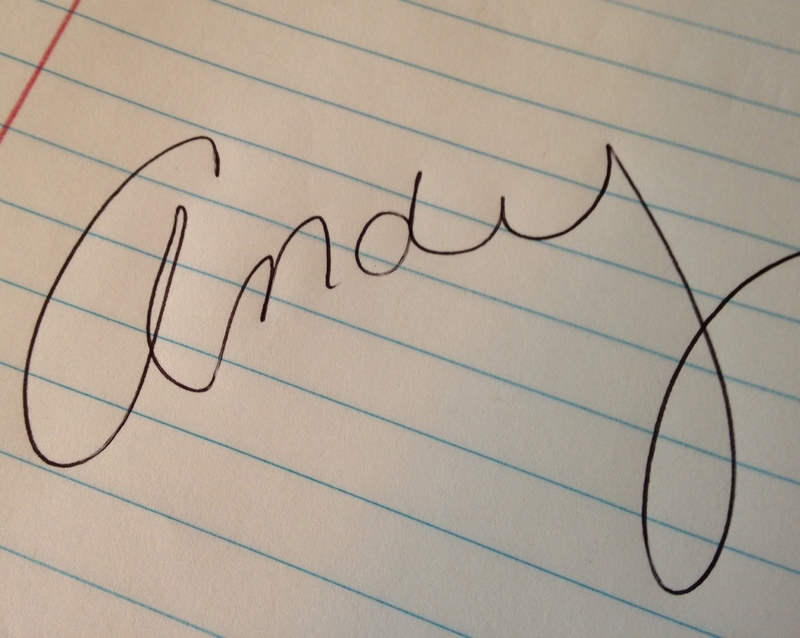 Andy – your writing is so beautiful! What a stunning gift you have and thank you so much for sharing it with us. You truly inspire me and seem to write what I need in the moment. Have an awesome day! Thanks Esther! What sweet compliments. Thank you for reading. So thankful the Holy Spirit is in all of this. I’ll add you to the drawing! Much love.